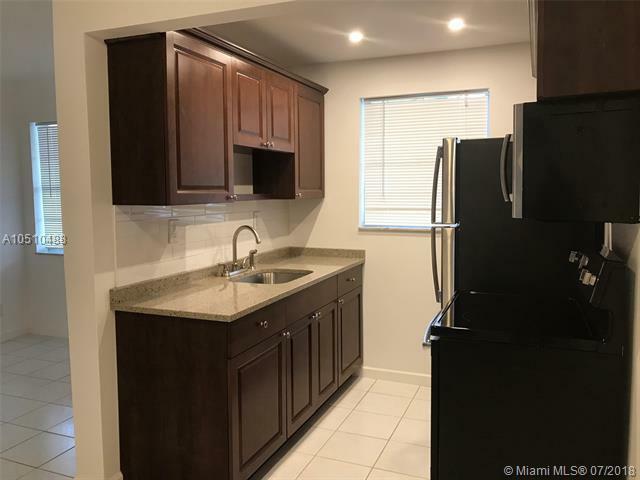 Nice 55+ community, located in the heart of Hollywood! 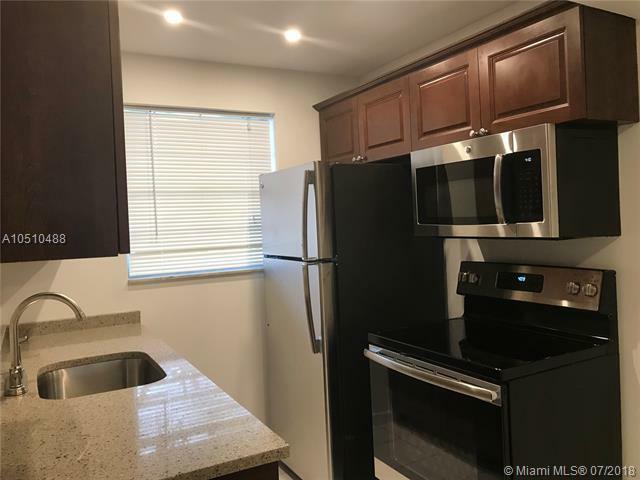 Beautiful 1 Bedroom & 1 Bath, Unit is completely remodeled, freshly painted, new appliances, new A/C, unit faces the pool, close to the clubhouse, additional storage area, 2 laundry rooms on each floor near the elevators. 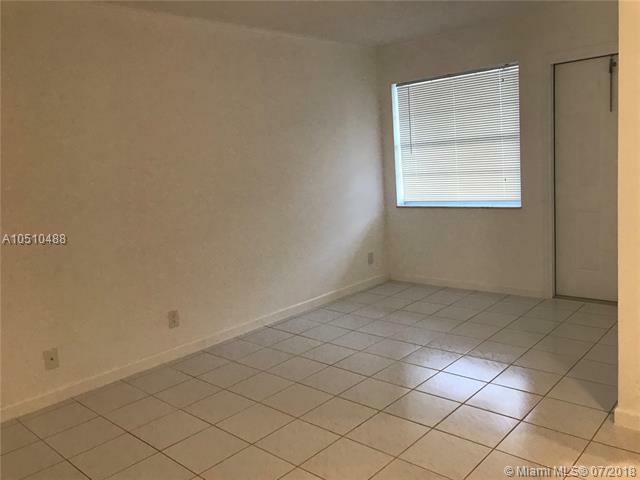 Close to Downtown Hollywood and minutes to Hollywood Beach. Building amenities include a heated pool, clubhouse, elevators, and a barbecue area. Owner is assigned 1 space Low association fee, includes hot water, and more. RENTAL RESTRICTIONS:Okay to lease after first year, with a minimum lease of 30 days, maximum 6 months, and only between October-April.